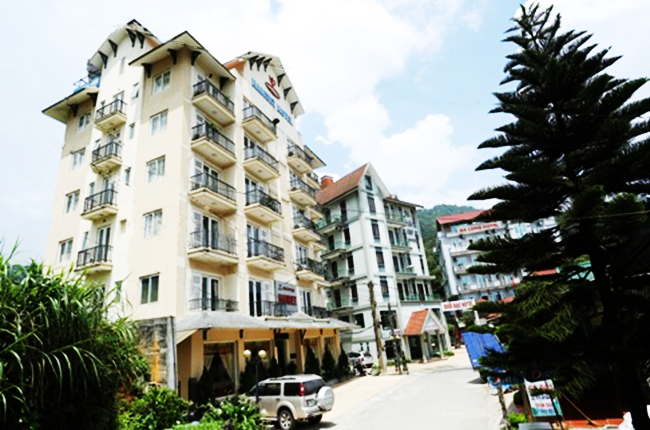 Located in the well-known tourism destinations of Vietnam, HANVET hotel chain is decorated elegantly in the modern architectural style with top quality facility and exellent services. Different types of rooms including superior rooms, deluxe rooms, deluxe suites are allocated on floors. We also open service 24/24h for Vietnamese restaurant, mini-bar, multi-function rooms, sauna & massage center, swimming pool, business center, ticket-booking center, aiming to satisfy guests' needs in various ways. These are also annual event venues for the company’s seminars, client summits, summer holidays for loyal employees. 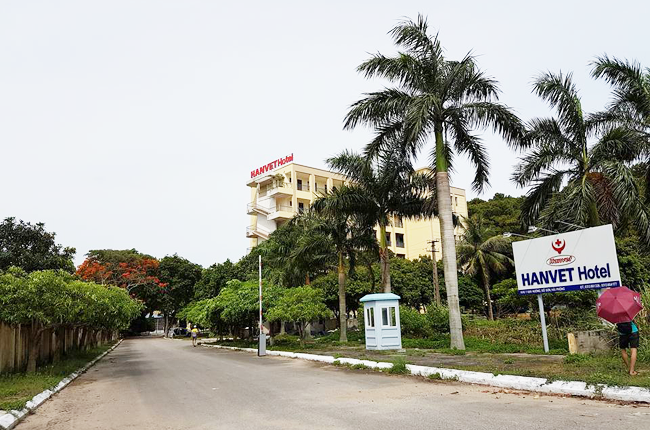 At HANVET hotels, you will be served as being at home. 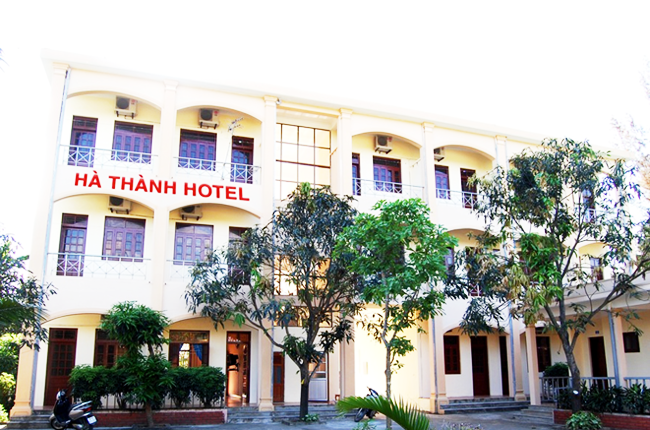 88 Truong Chinh st., Thanh Xuan dist., Ha Noi, Viet Nam.